Florence High Back Chair. 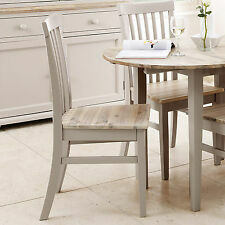 Dining Chair With Wooden Seat in Truffle Colour. Handel design, the handle of chair is convenient for us to move the chair. Total Chair Height: 98.5cm. Seat Depth: 50cm. Seat to Floor Height: 48cm. Seat Width: 38.5cm. You have the right to cancel your order. 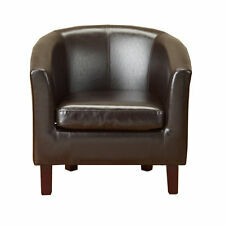 The soft fabric is luxurious and opulent, giving your eating space a really professional, elegant feel. This is truly a chair that you want to sit in as soon as you set eyes on it. Lounge Chair W/ Footstool. 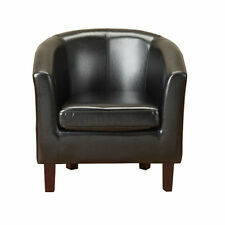 1 x Ayaan Black S Chair. Ayaan Contemporary Modern Stylish High Quality Dining Chair S Chair White PC808. Single Mould S Shape Shell. Black Dining S Chair. 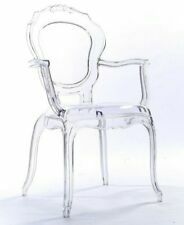 Modern & Stylish Designer Dinning Chair. KITCHEN SINKS. Height from floor to top at back 33". height from floor to top of seat 19.5". may have odd tiny scratch nothing major, apart from that good condition. 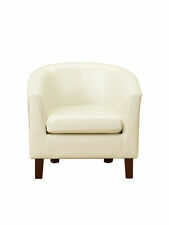 The appealing Eleada armchair with white PU-synthetic leather cover proves to be a great addition to the dining room. The chair impresses with a good price-performance ratio and is made of solid wood, the chair legs are provided with non-slip plastic. 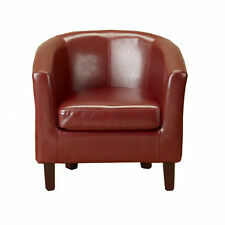 81cm H x 55cm W x 54cm D. Number of Chairs Included: 2. Number of Chairs Included 2. Leg Colour Oak. Wood Species Oak. Leg Wood Construction Details MDF covered oak veneer. This may not be suitable as a gift. Stylish design Comfortable Durable and sturdy Occasional chair or everyday use Complements a modern setting Dimensions (W x D x H): 47 x 60 x 81cm .